o everyone who shapes technology today. We live in a world where technology is consuming society, ethics, and our core existence. It is time to take responsibility for the world we are creating. 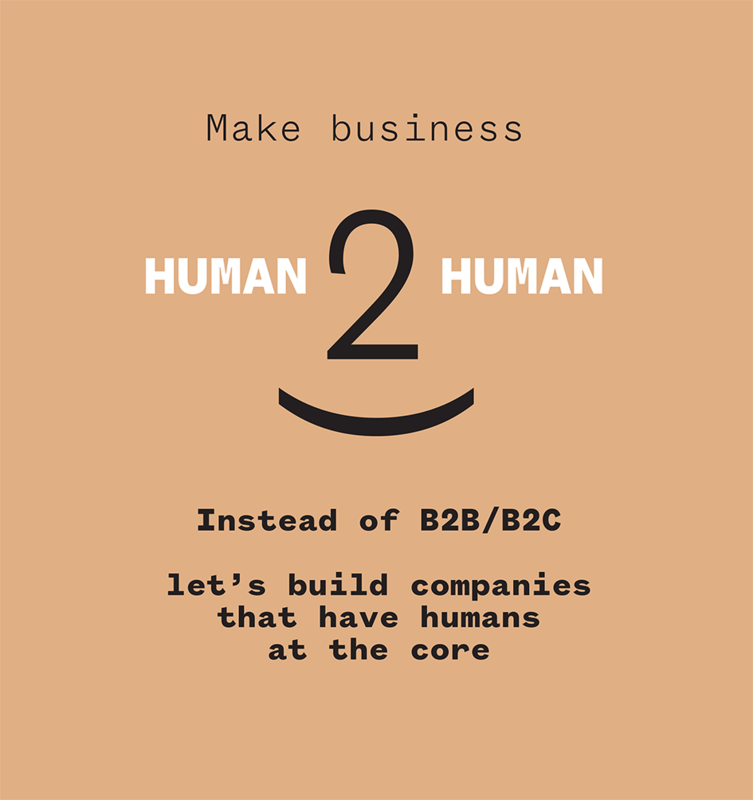 Time to put humans before business. Time to replace the empty rhetoric of 'building a better world' with a commitment to real action. It is time to organize, and to hold each other accountable" reads the Copenhagen Letter, a manifesto of thoughtful creatives that we urge you to sign for a better world. 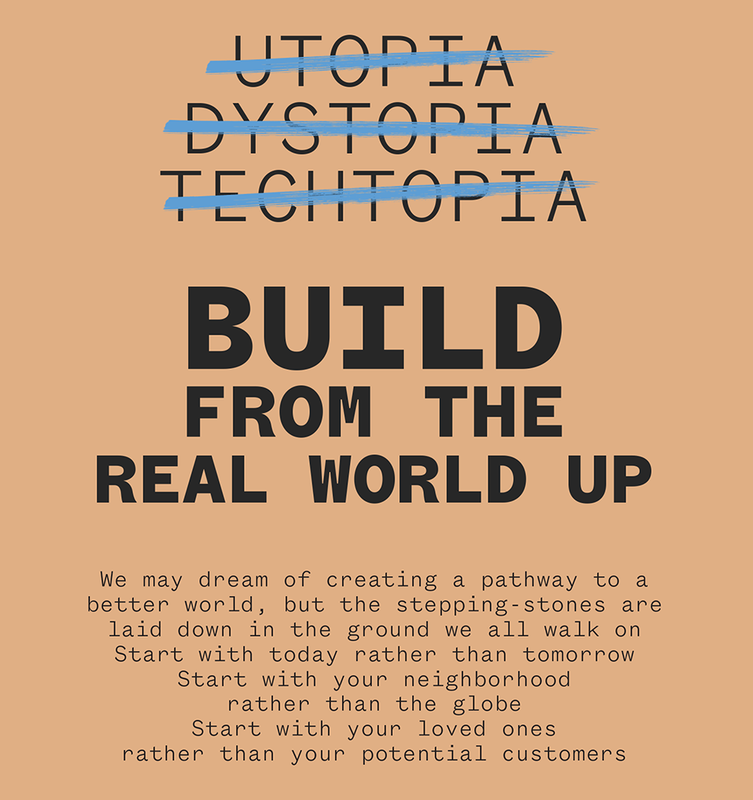 "This September 150 people met at a church in Copenhagen to create posters aimed at the trillion dollar global tech industry. 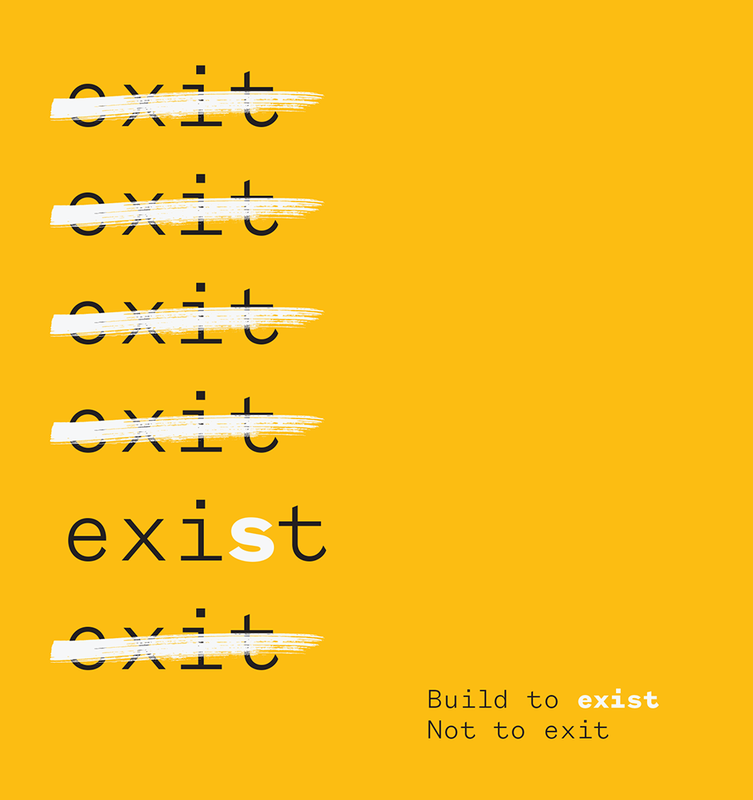 The entrepreneurs, artists, designers, academics, and tech industry veterans from 35 countries spent 48 hours writing, designing, and publishing a catalog of actionable principles that addresses the industry’s seeming lack of ethical boundaries" reports Quartz on this ethics manifesto aimed at Silicon Valley, called the Copenhagen Letter. 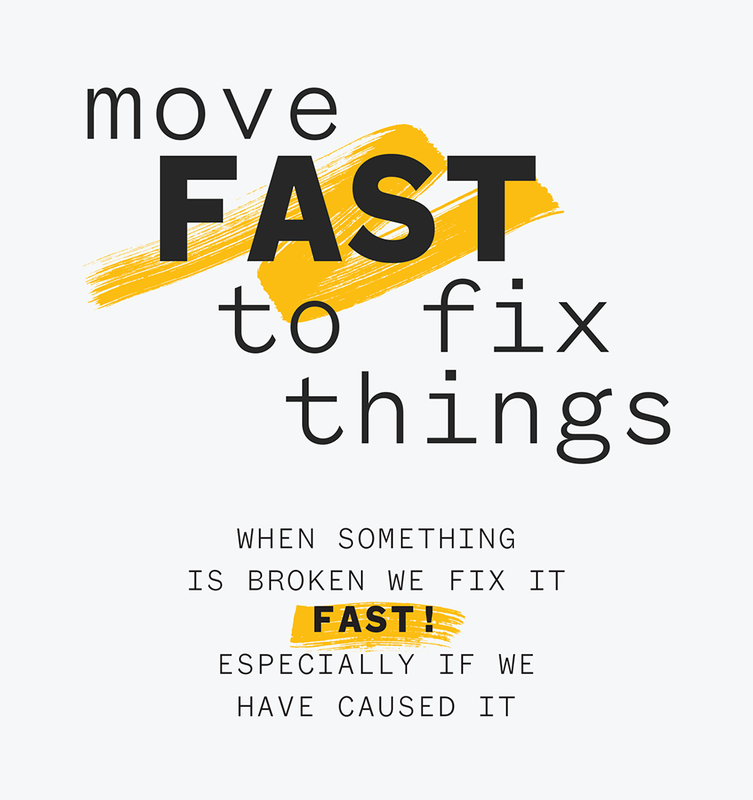 Now these principles principles for a new direction in tech are in poster format. 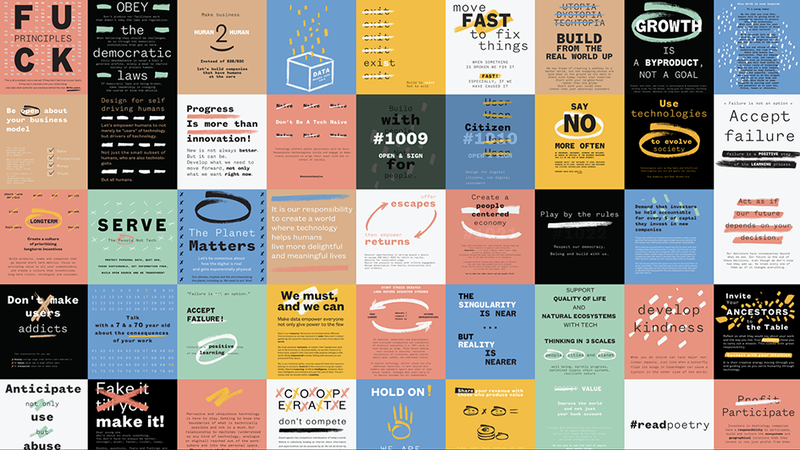 The 150 principles were created by hundred and fifty humans in 48 hours at Techfestival in Copenhagen as the next step after The Copenhagen Letter. "Are tools. Were made by humans. Are for makers, not what's made. Meant to be owned. Built for engagement, empowerment and regular exercise (take them out for a RUN now and then!). Need fresh air and light. 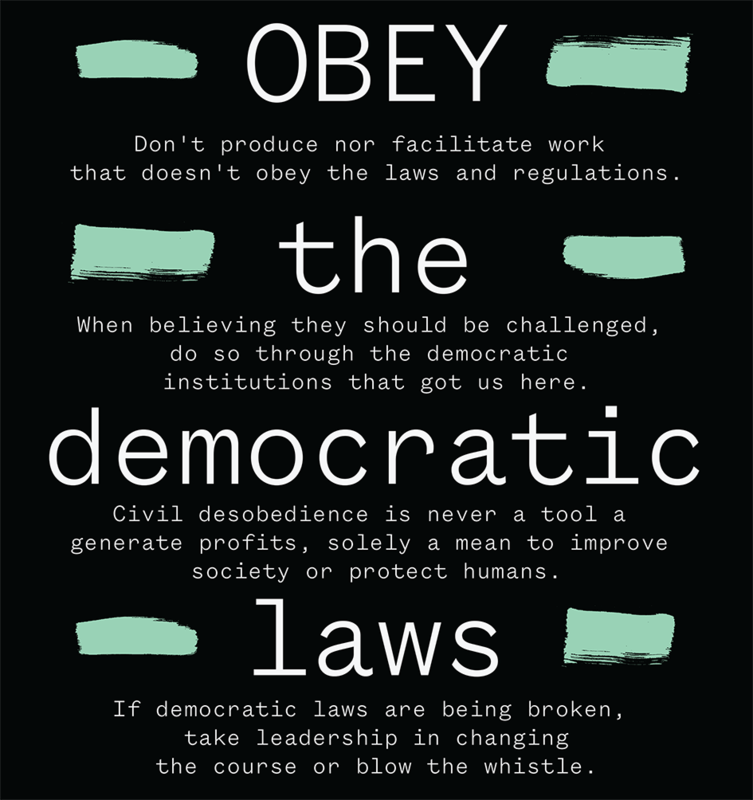 These principles will evolve. Should (can) be scrapped (ignored) if not useful" notes the site of The Copenhagen Catalog which we urge you to visit and adapt with credit to its authors. "Tech is not above us. It should be governed by all of us, by our democratic institutions. It should play by the rules of our societies. It should serve our needs, both individual and collective, as much as our wants. 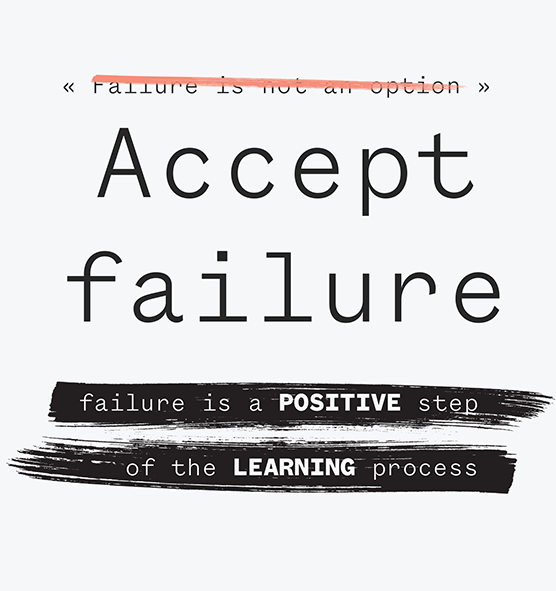 Progress is more than innovation. We are builders at heart. Let us create a new Renaissance. 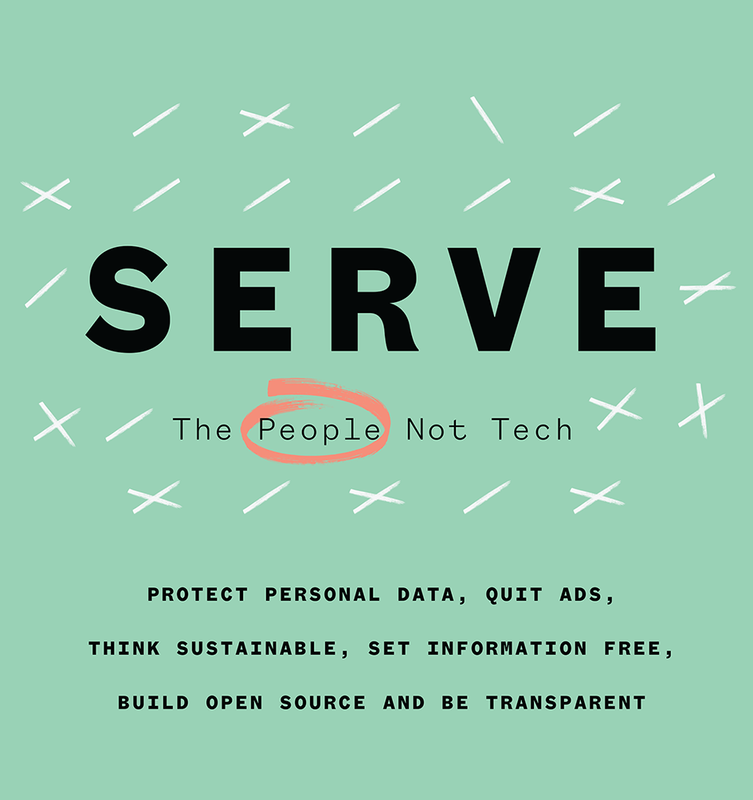 We will open and nourish honest public conversation about the power of technology. We are ready to serve our societies. We will apply the means at our disposal to move our societies and their institutions forward. Let us build from trust. Let us build for true transparency. We need digital citizens, not mere consumers. We all depend on transparency to understand how technology shapes us, which data we share, and who has access to it. Treating each other as commodities from which to extract maximum economic value is bad, not only for society as a complex, interconnected whole but for each and every one of us". Be part of the movement here.